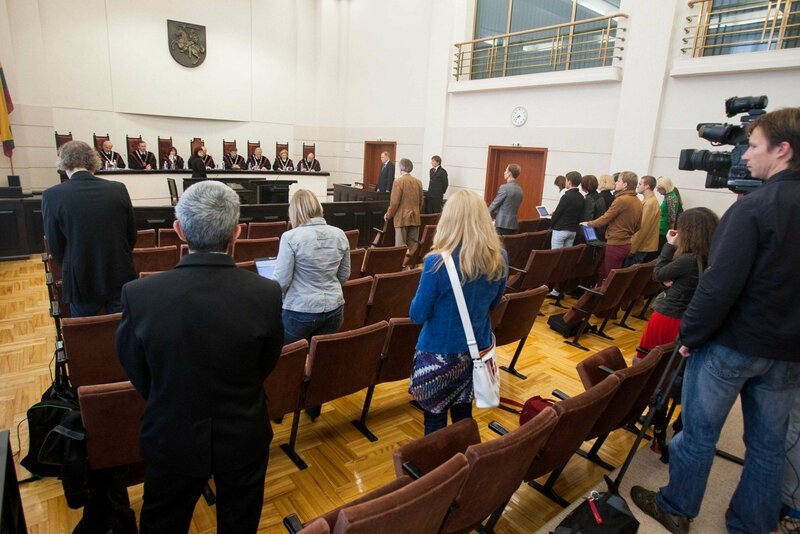 The Lithuanian World Community (LWC) expect the Constitutional Court to rule in favor of the Seimas' decision to lower the yes-vote threshold for a dual citizenship referendum. "A very important decision to lower the threshold was adopted on Saturday. We do welcome it. I hope this will bring us closer to a positive referendum outcome," LWC Chairwoman Dalia Henke told reporters on Monday. 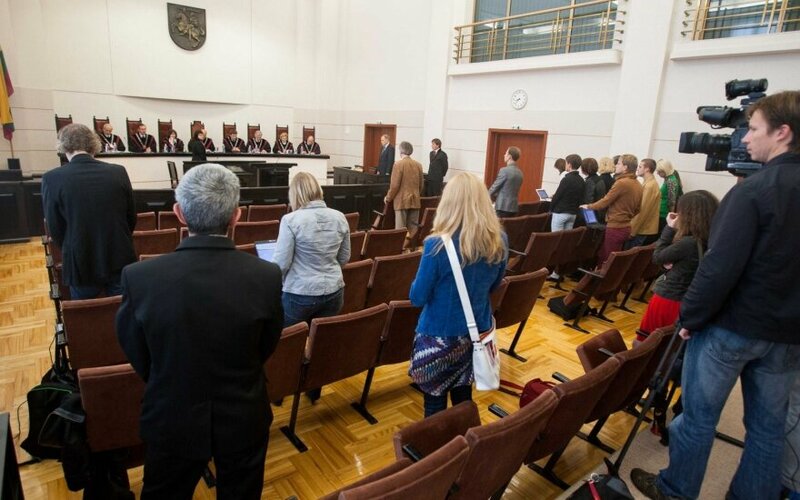 The Seimas last Saturday lowered the threshold for a referendum on constitutional amendments to allow dual citizenship, but it plans to turn to the Constitutional Court at the start of its fall session over the constitutionality of these changes. The parliament changed the Law on Referendum to require fewer votes for amending Article 12 of Chapter 1 of the Constitution, which speaks about Lithuanian citizenship, than for amending other articles of that chapter. Currently, more than half of all citizens having the right of vote must say "yes" in a referendum to amend any article of Chapter 1. Under the amendments passed on Saturday, amending Article 12 requires approval of more than 50 percent of all voters who turn out for the referendum, but no fewer than a third of all citizens with the right to vote. Viktoras Pranckietis, the speaker of the Seimas, said that the plan is hold a dual citizen referendum in tandem with next year's presidential election as voter turnout in presidential elections is usually higher. Some politics are skeptical about the amendments, saying that this will set a dangerous precedent that will make it easier to change other fundamental articles of the Constitution in the future. A working group set up in the Seimas is currently discussing how and when a dual citizenship referendum could be held. It is planned that voters will be asked in the referendum whether they approve or disapprove of a constitutional amendment reading that a Lithuanian citizen by descent does not lose his or her Lithuanian citizenship after acquiring the citizenship of another state meeting Lithuania's European and transatlantic integration criteria. Otherwise, a Lithuanian citizen could not be a citizen of another state at the same time, with the exception of individual cases provided for by law.